A 31-year old staff of Dalex Finance in Kumasi in the Ashanti Region has died after being stabbed. The deceased, who worked with the Stadium branch of Dalex Finance in Kumasi, was allegedly stabbed at the back multiple times at Amakom near the defunct Kumasi Children’s park. The assailants reportedly took away his mobile phones and other belongings. “I drove him there and the nurses there attended to him. So around 4:30 am I was told that he has passed on,” he narrated. The Kumasi Children’s Park has become a safe haven and hideout for criminals. 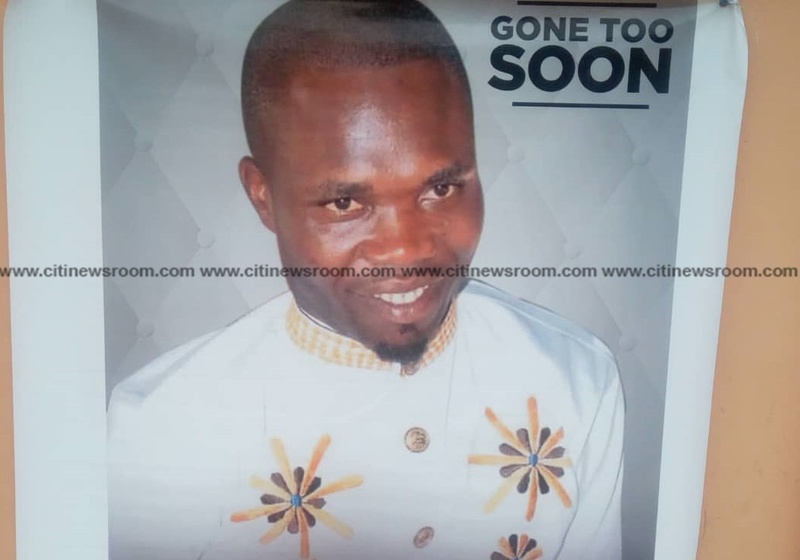 Father of the deceased, Nene Appiah Mate in a Citi News interview also appealed to Government to deal with the wave of crime being experienced in the area.